Nothing like a youth turkey hunt. There is something to be said about keeping the next generation interested in the great outdoors. 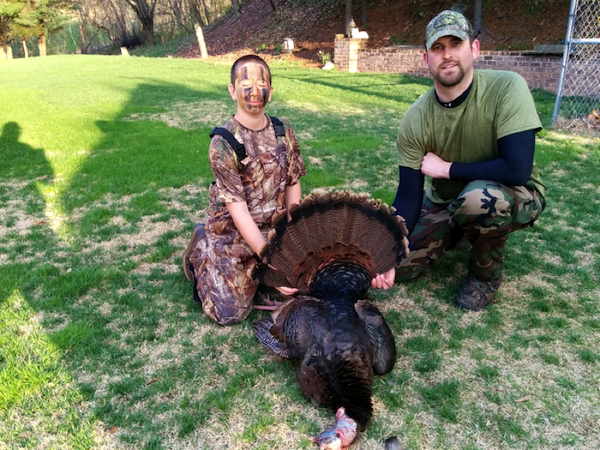 TinBoats member BigTerp took his 13 year old brother out for his first turkey hunt. Not even in the woods for a half hour and the mission was accomplished. Great job little man and Kudos to BigTerp for taking his brother out for his first hunt. Read all about the report here.